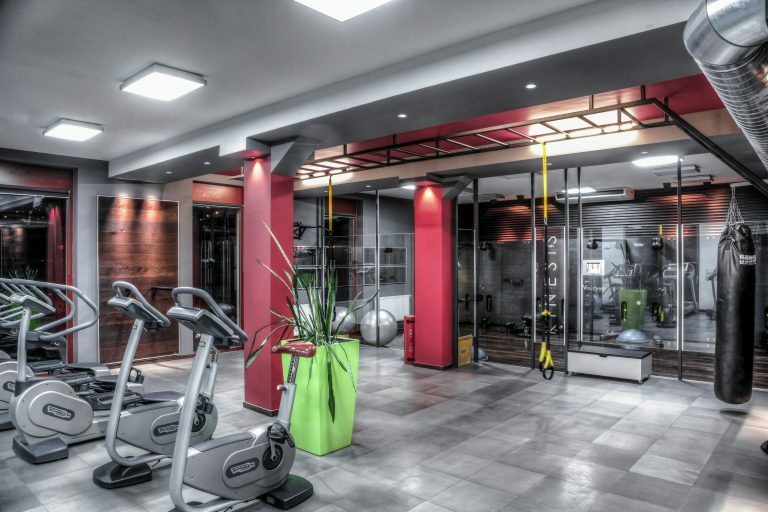 The Volcano Health Club is a luxurious and unique fitness club, whose exclusivity guarantees a limited number of 555 clients, superior amenities, individual approach and perfect harmony with nature. Indulge yourself with a sense of uniqueness and become an elite member of the Volcano Health Club. 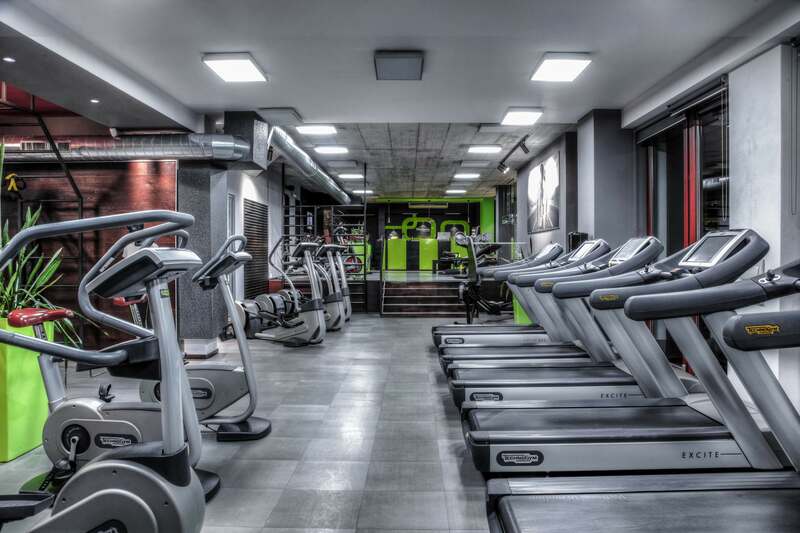 There are several different variants of membership in our Health Club. 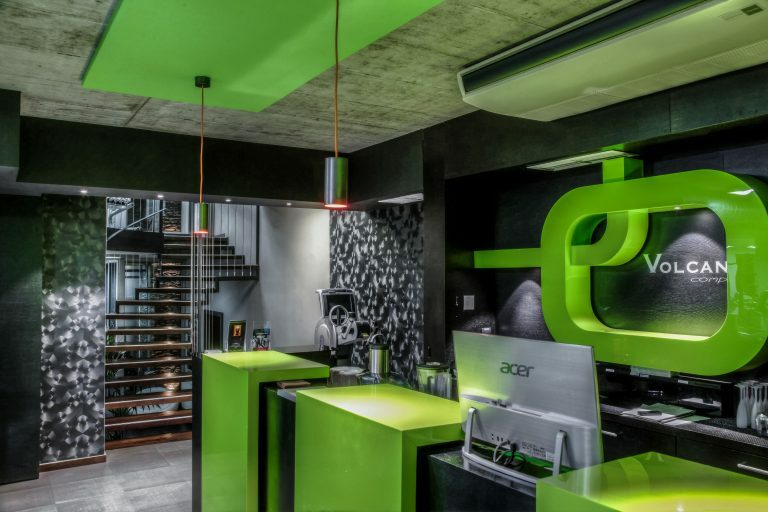 They vary especially in times of entry and discounts on other services. As a member you can benefit from the following range of club services. With professional diagnostic systems and state-of-the-art technology combined with experienced, certified and friendly staff, we offer a unique opportunity to comprehend your real status. 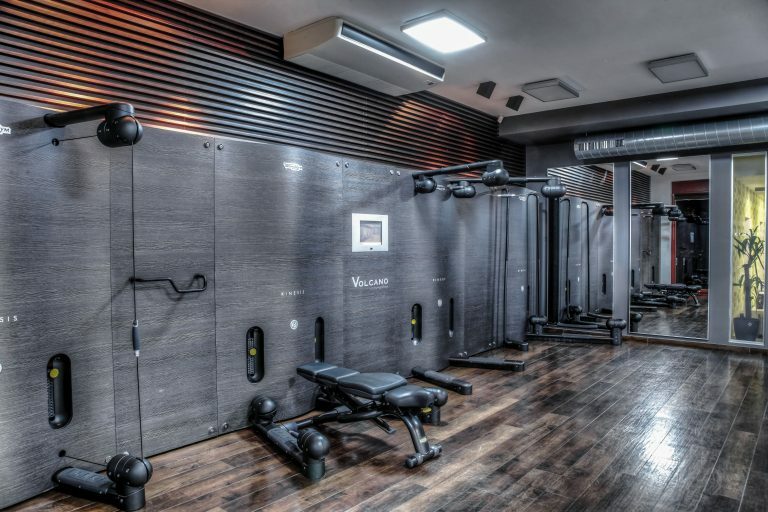 We will then use the information you receive for a detailed, effective fitness wellness plan that will become the key to achieving your goal in a pleasant way, knowing that you are in the hands of professionals. Measurement on InBody. It is one of the most reliable devices for the diagnosis and analysis of human body composition – the so-called analyzer. Come and enjoy the class hours in a beautiful setting. Let yourself be enchanted by the beauty of Prokop Valley. Enjoy your studio class in utter peace, comfort and the best possible comfort. 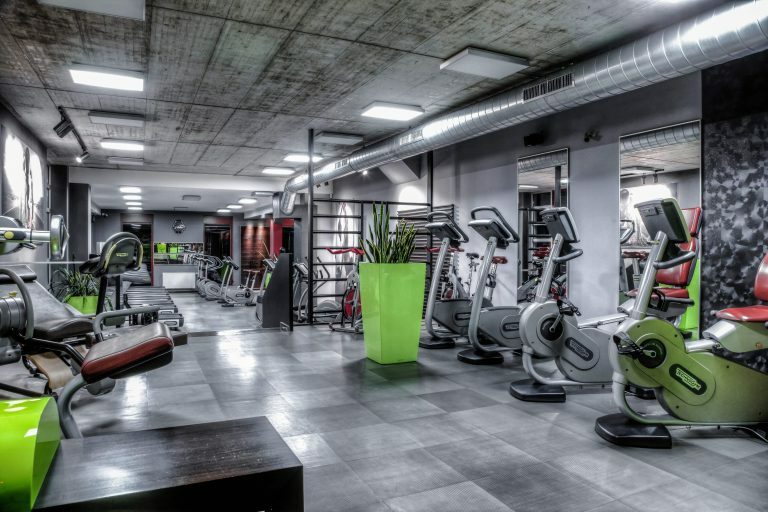 Forget overcrowded studios and enjoy the exclusivity of the studio class at the Volcano Health Club. BŘIŠNÍ PEKÁČ (Six pack) – Short, intense and effective abdominal muscles training. FLY JÓGA – Do you like to swing? And what about relaxation in conjunction with thorough stretching of the whole body, but also strengthening the muscles that you may not even know about? All this is possible, especially during Fly Yoga. Fly yoga, which is accessible to almost everyone (* contraindications), helps with problems with the cervical spine and back. It does not bother the skeletal system, it blooms the head in the inverted positions, which has a beneficial effect on the scalp during regular exercise – it prevents wrinkles, hair greasing, improves memory and refreshes overall. Contraindications – We do not recommend participating in Fly Yoga in the following cases: heart or blood circulation problems, menstruation, hernia, recent surgery or trauma to any internal organ, crush or fracture, infections and inflammation of the ear and nasal cavities, neck, eyes and brain, head injuries, spinal cord trauma, vertebral ligaments, stomach ulcers. 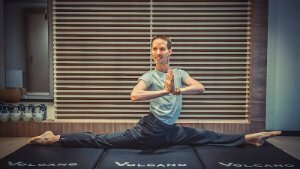 POWER JOGA – Power Yoga lessons are focused on strengthening the body through yoga positions that are dynamically linked to each other. Unlike classic yoga, there is less relaxation and meditation. 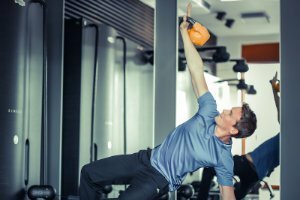 The techniques used are abundantly focused on arm stiffness, core strengthening, flexibility, and neuromuscular coordination. FIT BALANCE – lesson consists of dynamic 20min. warmth and stretching. The whole lesson is quite energetic and is suitable for both women and men. It can also serve as a thorough warm-up before training in the gym. JOGA + RELAXATION – classical yoga lessons with the use of dynamic booster techniques, ending with relaxation, breathing exercise and short meditation. Lesson is suitable for all. THAI-BOX – Contains elements of power, dynamics, acceleration and coordination. Involves all muscles, improves physical and psychological resistance. In the studio lesson, apart from thai-box, karate, MMA (Mix Martial Arts) and JKD (Jeet-Kune-Do) appear. Ideal way to discharge negative energy. KINESIS – Activates entire muscle groups, not just a single muscle, thanks to the FullGravity™ patent. Exercise at Kinesis is designed for those who want to improve balance and flexibility or to form and strengthen muscles. PILATES – an exercise that connects the body and the mind. It offers a balanced approach to maintaining physical fitness, improving locomotive apparatus and coordination. 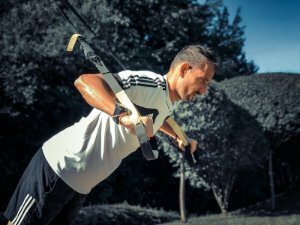 TRX – Training Resistance Exercise (TRX) is a revolutionary exercise method on a suspension system that uses only the weight of a person as the dominant factor in exercise. This builds strength, balance, flexibility and activates the stabilizing muscles throughout the exercise. The studio class is designed for clients of all levels and ages. From beginners to elite athletes. The Volcano Health Club trainers team is a team of top professionals who are being constantly educated in their field and can offer you the best and most effective training that will tailor your needs. Thanks to the Volcano Health Club trainers, the journey to your dream body is easy. 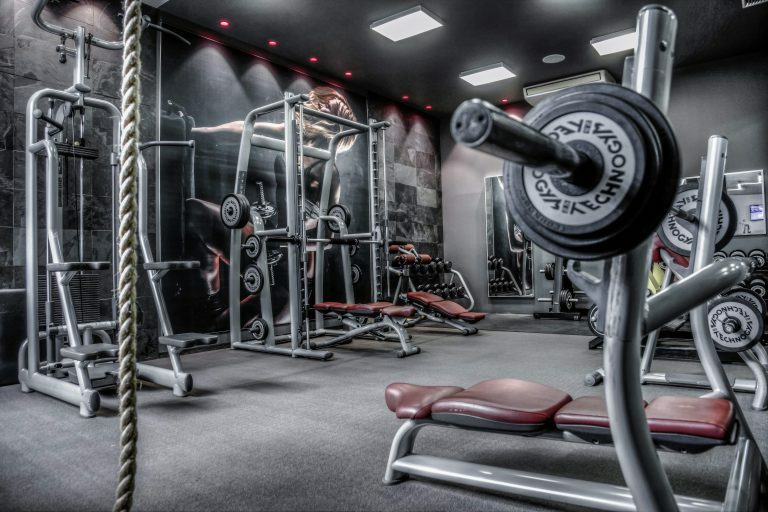 If you are interested in one of your personal training packages, do not hesitate to contact our sales team, your membership guarantor, or a personal trainer.